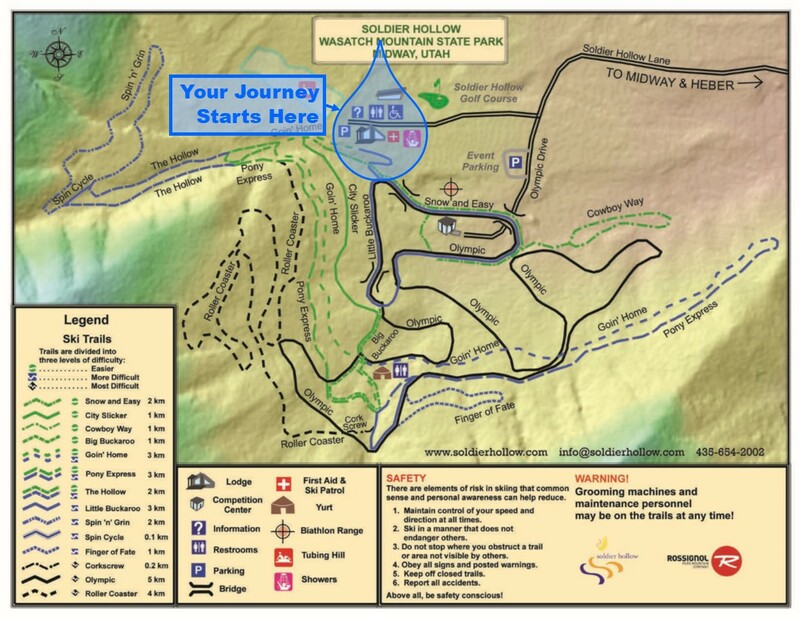 Soldier Hollow is used today with more than 20 miles of trails that wind through the trees and hills. There is a full-service rustic, pine day where you will be greeted to begin your journey through the watershed. This structure has fantastic architect features with weathered trestle beams and large windows providing spectacular views of the Wasatch Mountains, Heber Valley and the trail system.